Are You Due for a Raise? Amazon vs. Microsoft: Who Pays Engineers More? For this article, let’s explore how two different tech companies compensate their engineers. Microsoft and Amazon are both known to be excellent places to work primarily because they pay employees generously. We’ll also take a look at their company cultures to help you determine which is a better long-term fit for your career goals. Right off the bat, Amazon looks like a winner when it comes to compensating engineers. While Microsoft engineers can expect to earn a generous salary of $143K, Amazon engineers will earn a phenomenal $186K a year. 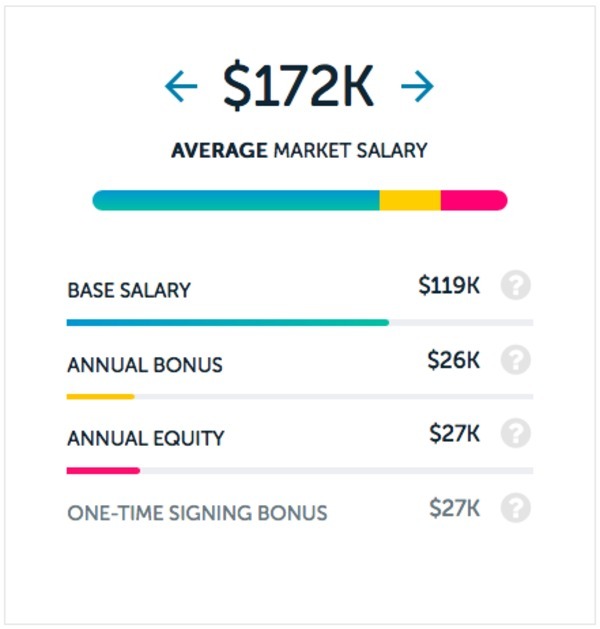 This includes $117K base salary, a $24K annual bonus, $45K in annual equity, and a one-time signing bonus of $35K. Average engineer salary at Amazon, per Paysa data. Average engineer salary at Microsoft, per Paysa data. Intermediate-level engineers at both companies can expect a substantial uptick in earnings, but Amazon pulls ahead quite a bit more. While Microsoft Engineer 2s can expect to earn $172K a year, Amazon will compensate substantially more at $217K a year. This includes a base salary of $139K, an annual bonus of $24K, annual equity of $55K, and a one-time signing bonus of $50K. 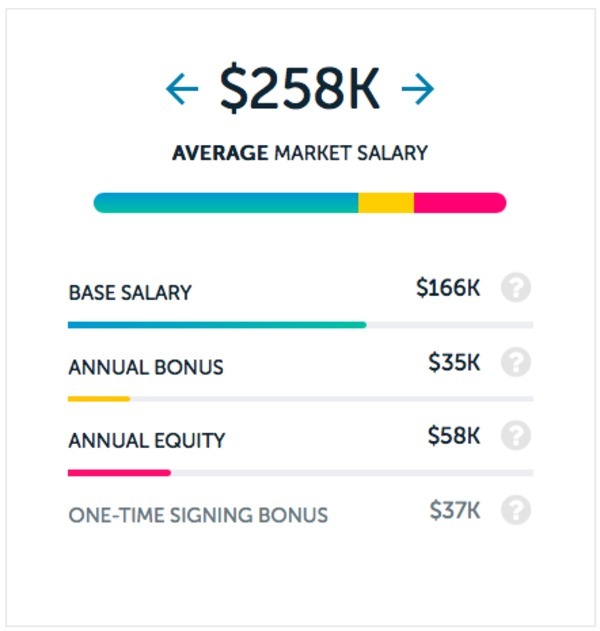 Average engineer 2 salary at Amazon, per Paysa data. 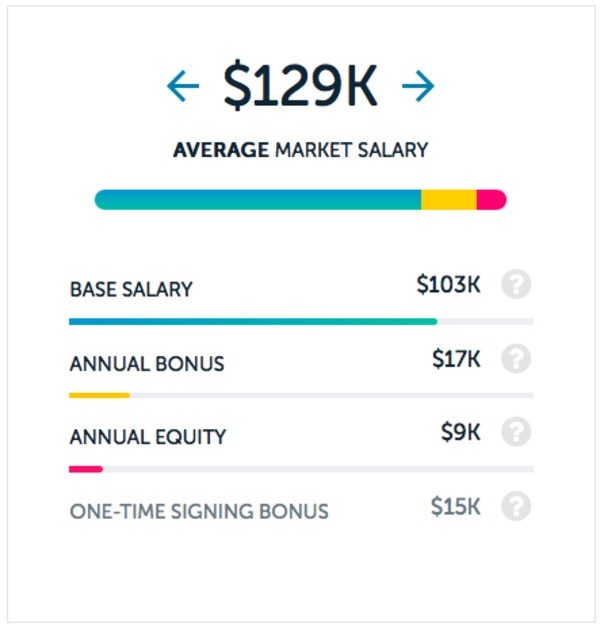 Average engineer 2 salary at Microsoft, per Paysa data. When it comes to compensating software engineers, Amazon is again the clear winner. While Microsoft software engineers are well-paid at $129K a year, Amazon software engineers earn an impressive $198K a year. 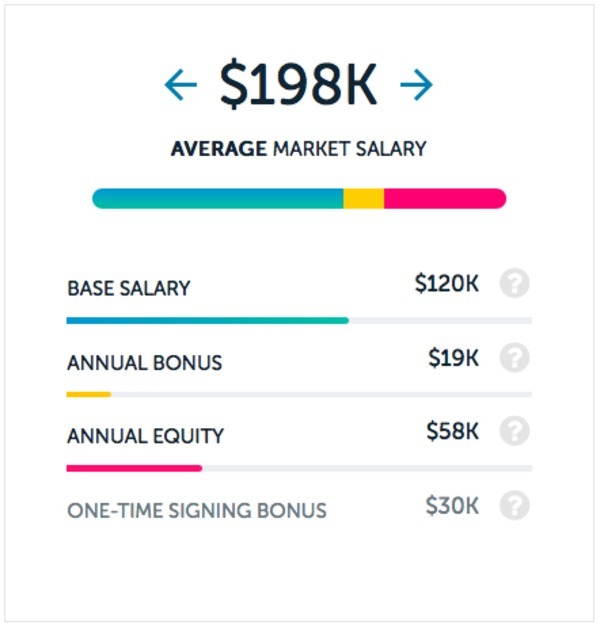 This includes a generous base salary of $120K, an annual bonus of $19K, annual equity of $58K, and a one-time signing bonus $30K. Average software engineer salary at Amazon, per Paysa data. Average software engineer salary at Microsoft, per Paysa data. Unsurprisingly, Amazon is also the clear winner for engineering manager salaries. Microsoft pays a generous $258K a year for this role, but Amazon blows them out of the water with an average salary package of $303K a year. 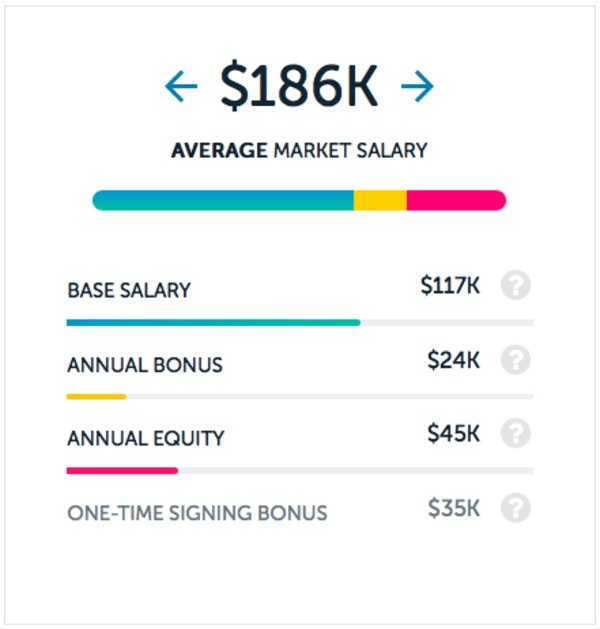 This includes a base salary of $175K, an annual bonus of $34K, annual equity of $93K, and a one-time signing bonus of $48K. Average engineering manager salary at Amazon, per Paysa data. Average engineering manager salary at Microsoft, per Paysa data. According to Amazon founder and CEO, Jeff Bezos, innovation and pioneering work are tantamount to Amazon’s culture. This means that performance is very competitive and plays heavily into compensation and job satisfaction. Make no mistake; this is a company that only wants the best and brightest, and in their estimation, that means those who are willing to sacrifice to earn and maintain their place in the organizational hierarchy. While a 2015 New York Times exposé painted a less-than-flattering picture of life at this global tech giant, Bezos was quick to discredit this report, claiming that it does not accurately represent the company he leads. However, it’s not all gloom and doom. Several employees, including engineers, have been keen to speak out about their experiences at Amazon, including the positive ones. While the company does have a high rate of turnover, employees have also cited high earning potential, pleasant colleagues, a great location, and rewarding and challenging work experiences as things they enjoy. When it comes to the happiness quotient, engineers at Microsoft can expect a workplace that caters to their needs as much as they cater to business needs. Microsoft proudly puts their culture at the forefront of their company’s image and want to be seen as a company that promotes employee wellness, work-life balance, and career development. Under its new CEO, Satya Nadella, Microsoft is also making a name for itself as a workplace where employees can take risks without the risk of heads rolling. For example, when Microsoft introduced a Twitter bot that uses AI to have conversations with users, it didn’t take long for hackers to gain access and make it spew nasty racial slurs. At most tech companies, the engineers who designed this bot but did not properly secure its code could have expected to lose their jobs after this public embarrassment. However, Nadella also used to be an engineer and took a more understanding stance. He sent the team a supportive letter, encouraging them to keep trying and to take criticism in the right spirit. A far cry from an industry which is often criticized for being cutthroat and mercenary. If you’re in the fortunate (but sometimes agonizing) position of choosing between two companies like Amazon and Microsoft, count your lucky stars. While Microsoft may have a better work environment and more perks and benefits, Amazon is the clear winner if you’re after cold, hard cash and increased long-term earning potential. However, this is a choice only you can make depending on your priorities. 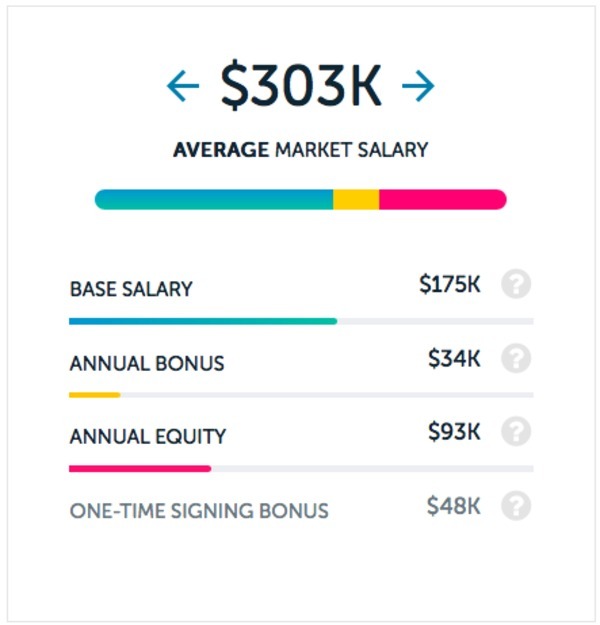 Got a job offer and need help negotiating your salary? Paysa can help. Visit paysa.com to create your profile and see how much you can earn. 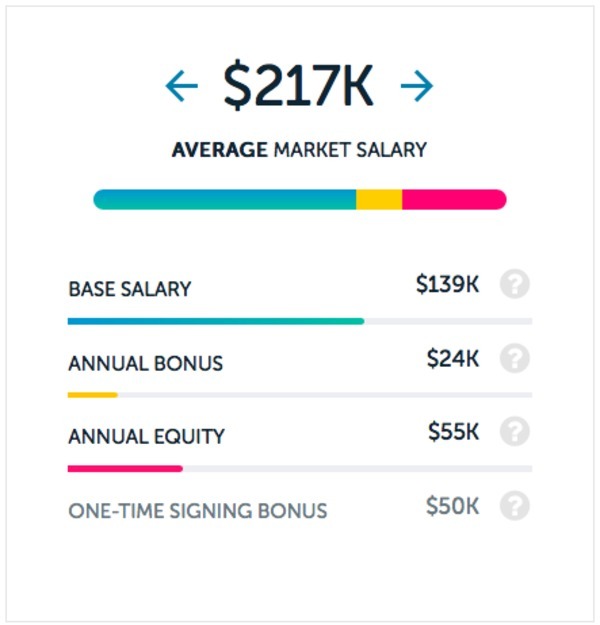 Previous ArticleWho Pays the Best for UX Designer Jobs? The goal of Paysa is to empower employees with the information and the data they need to make educated and informed decisions about their job and career. Read More.